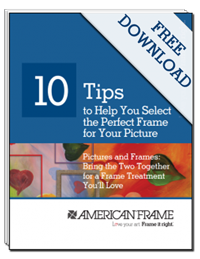 With fall in full swing, we tend to gear our tastes towards wood picture frames. With that being said, you can count on us to offer authentic solid wood mouldings, as opposed to the composite materials offered today. 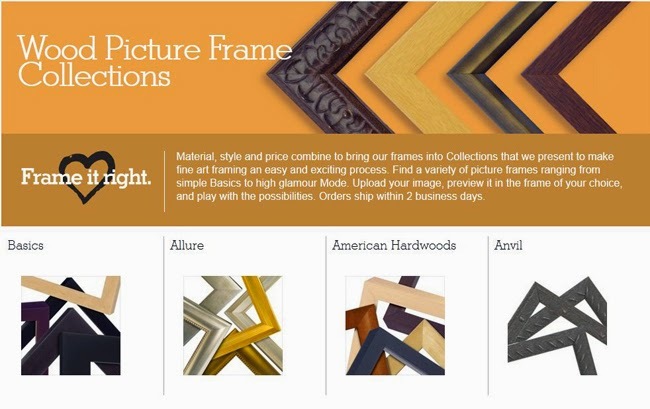 Learn more about our commitment to solid wood frames by visiting our onsite blog, here.